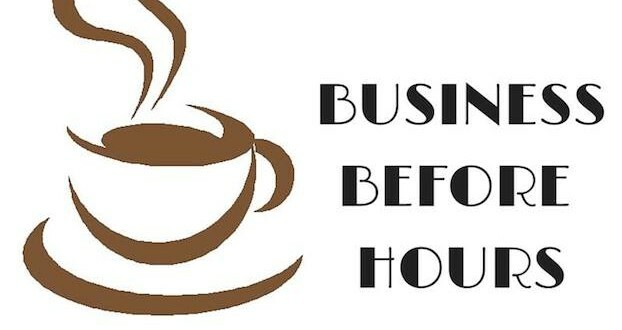 Business Before Hours is is a networking opportunity for the Berthoud Area Chamber members and their businesses who would like an additional networking opportunity or cannot make the evening Business after Hours. We provide an atmosphere for connecting with leaders and business representatives across all industries. Business before Hours is held from 7:30 - 8:15 am at a Host Sponsor location and include light food and beverage for the guests.